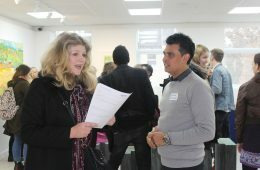 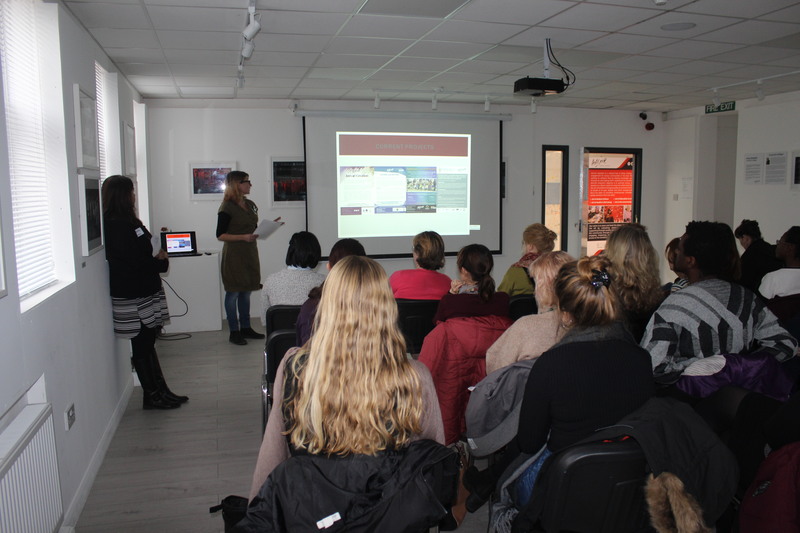 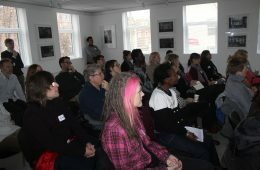 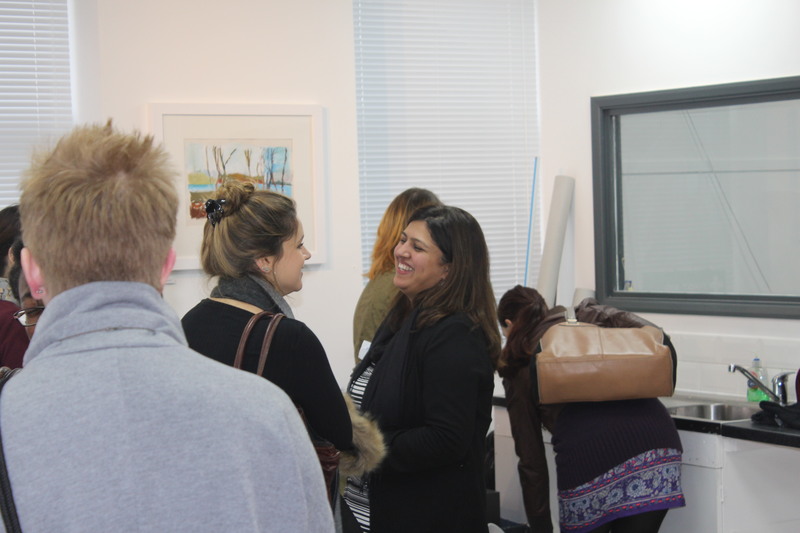 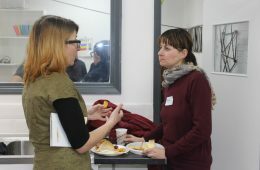 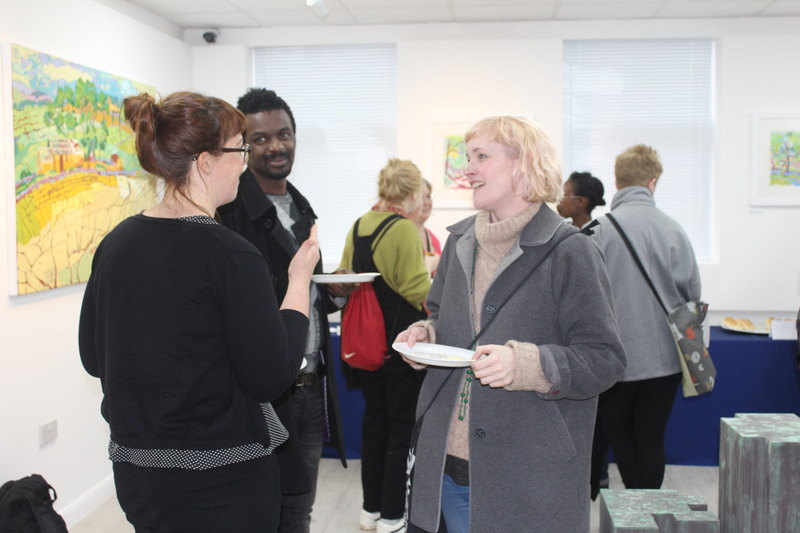 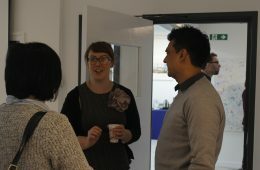 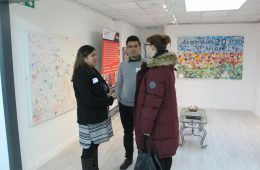 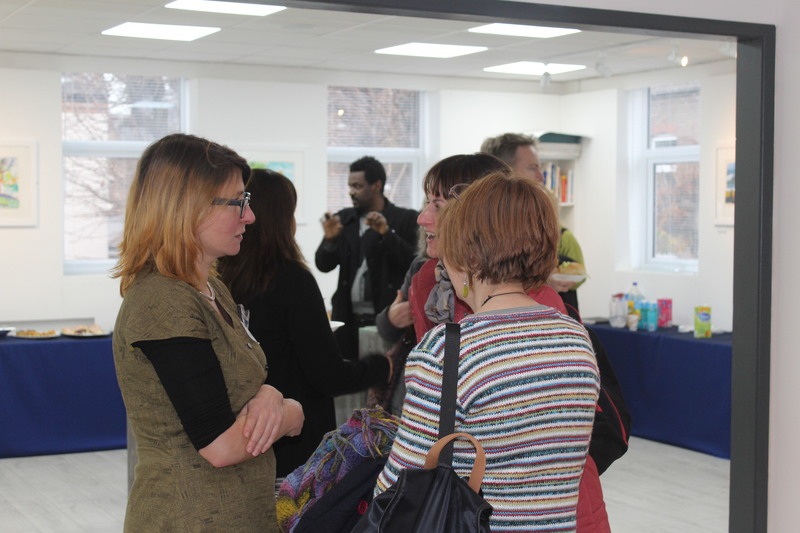 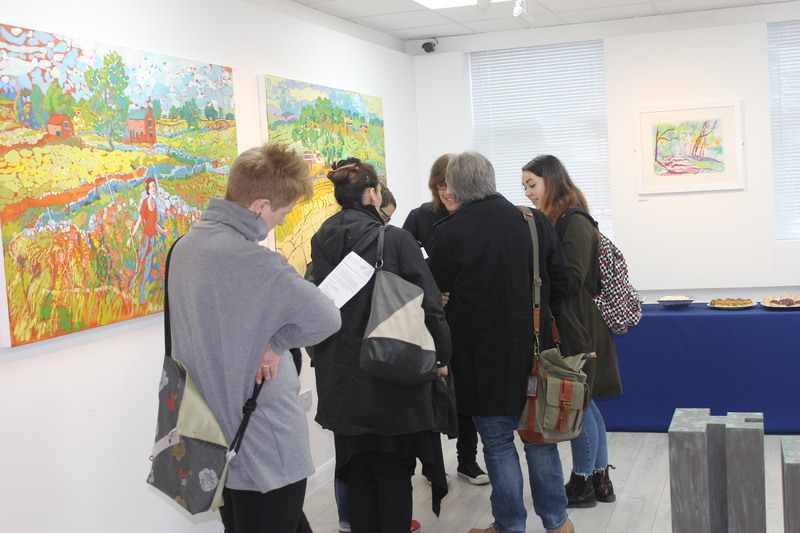 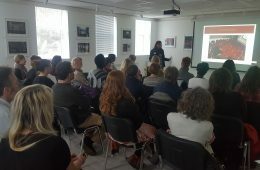 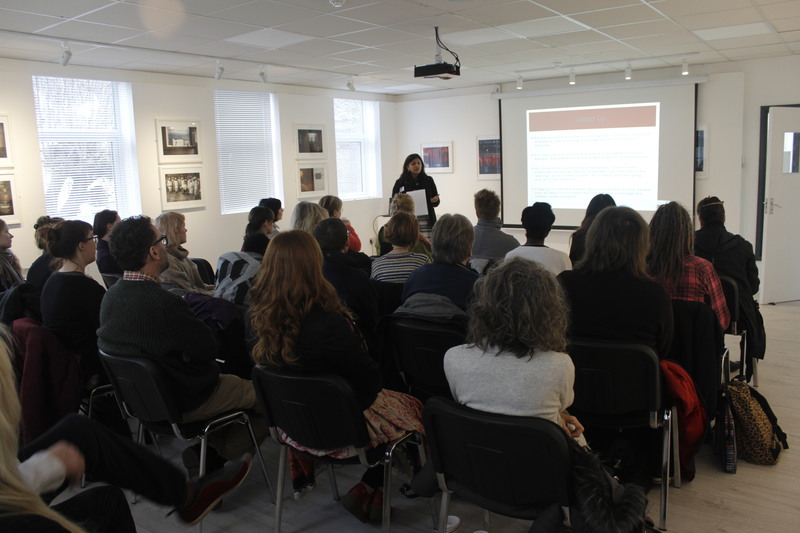 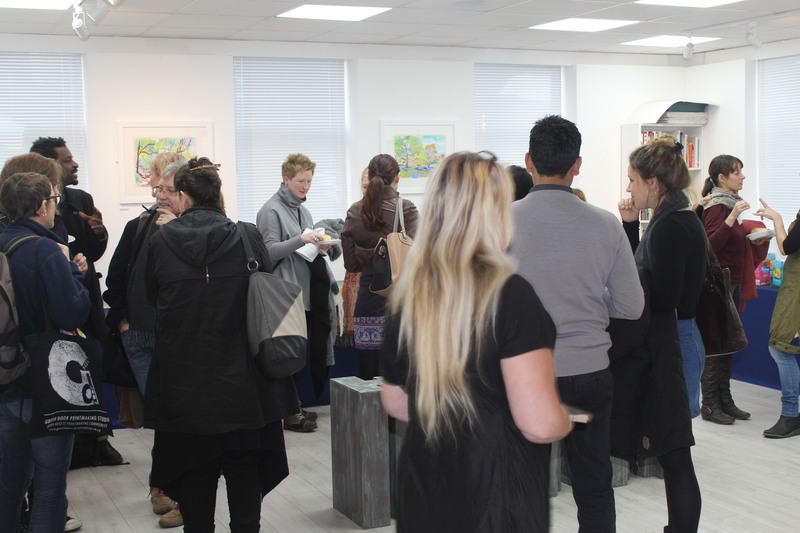 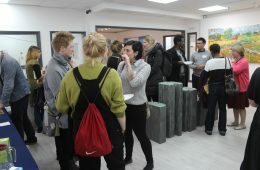 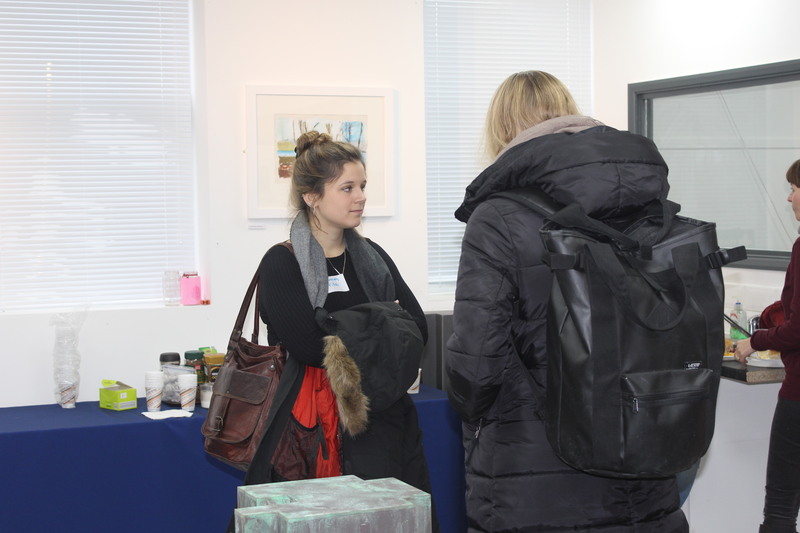 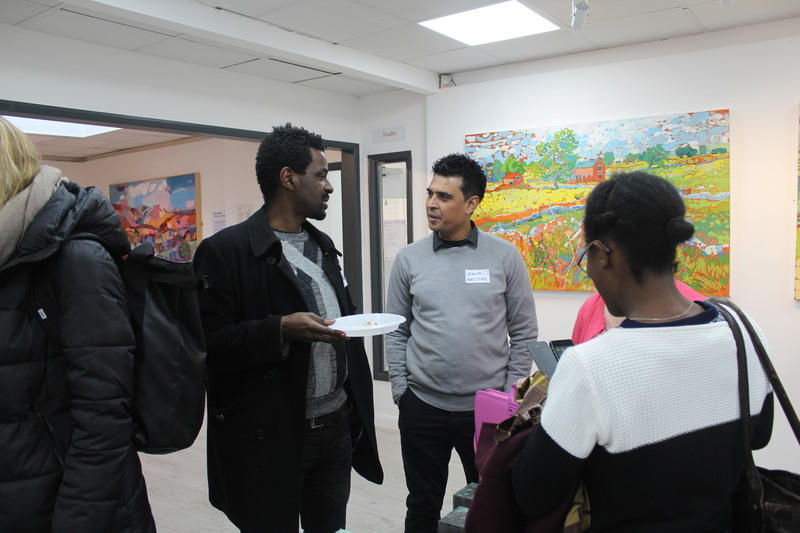 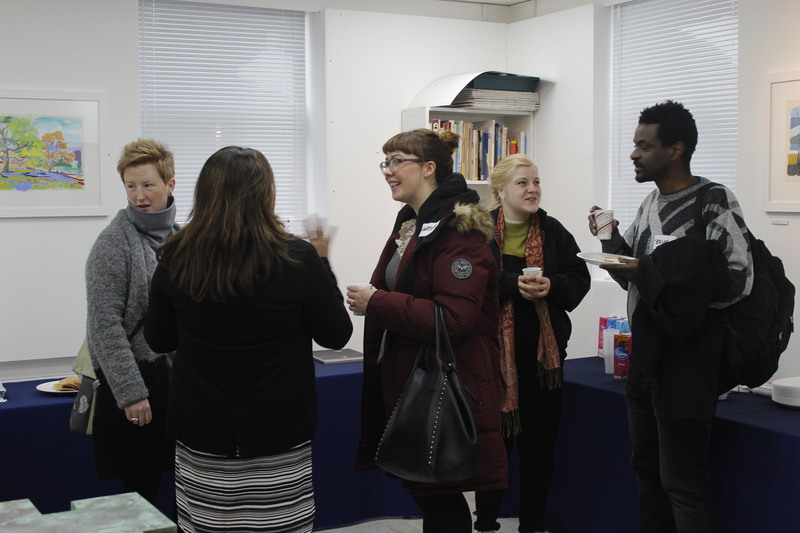 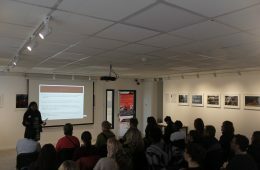 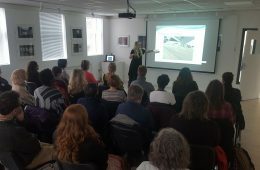 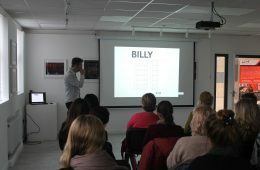 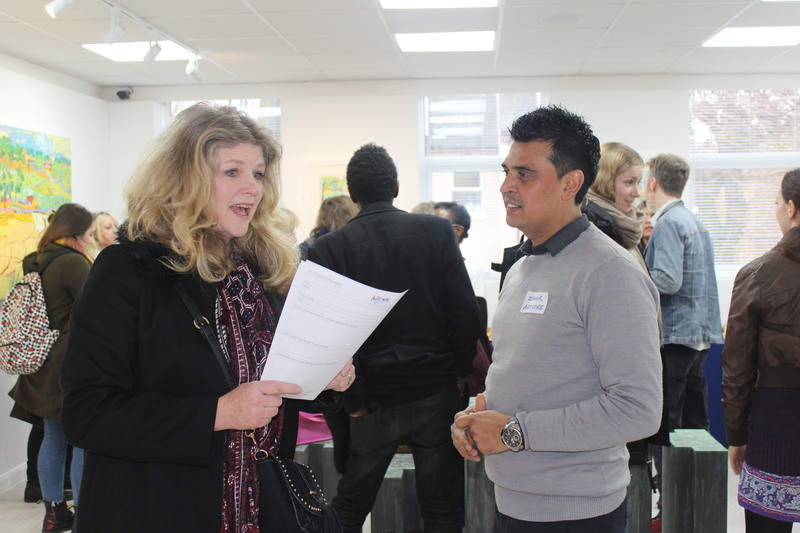 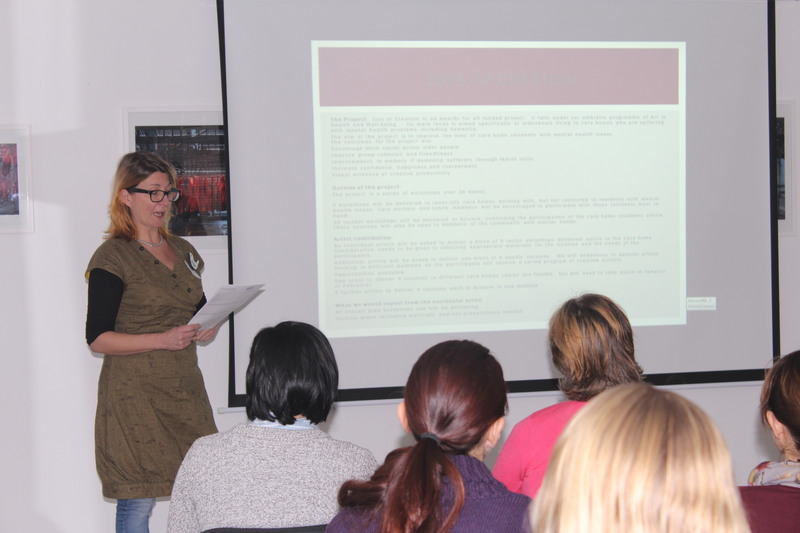 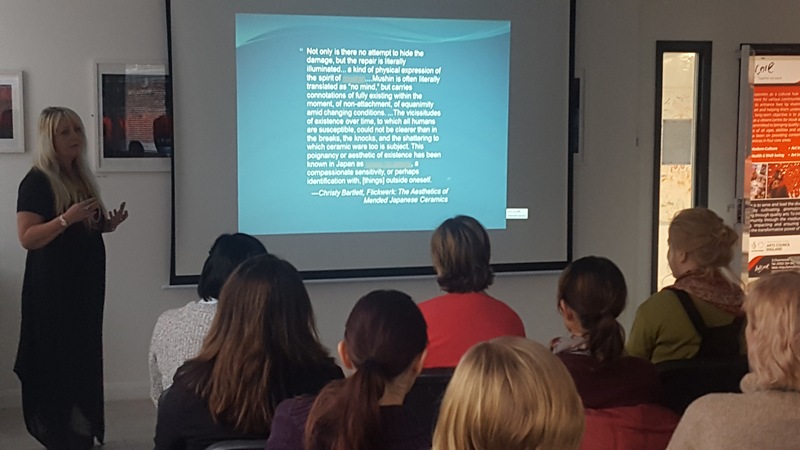 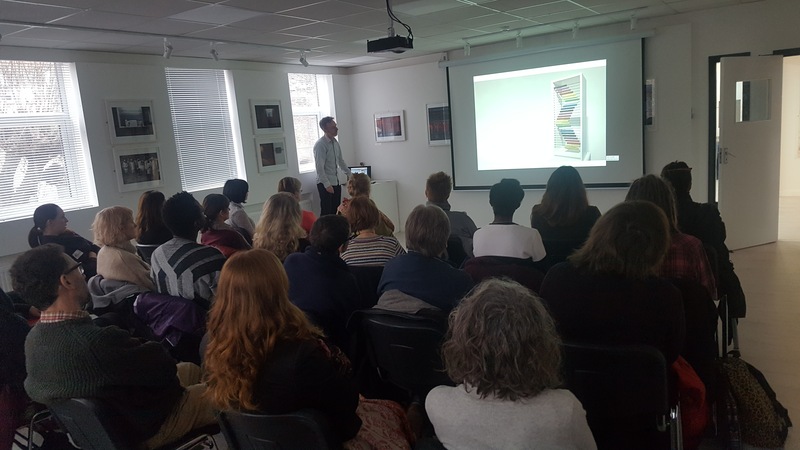 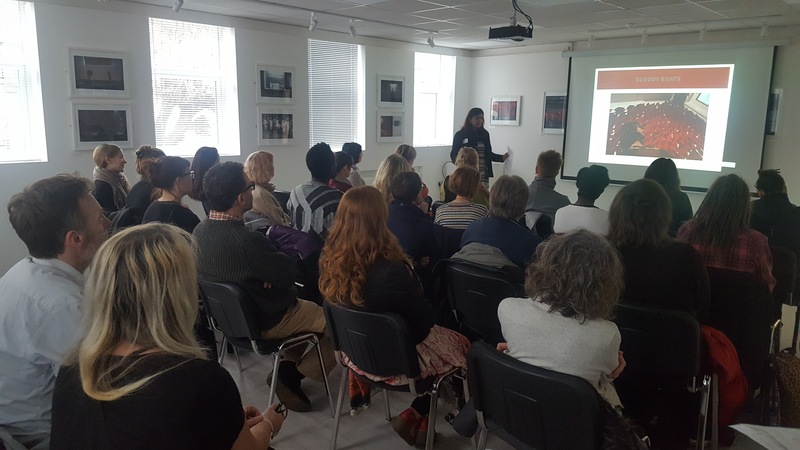 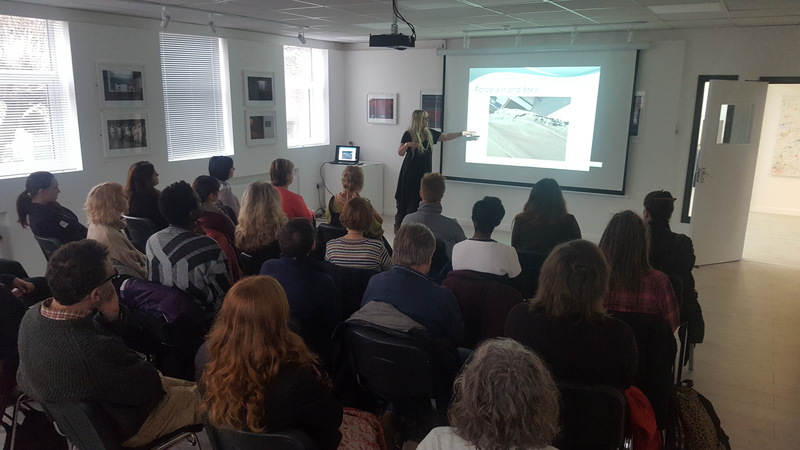 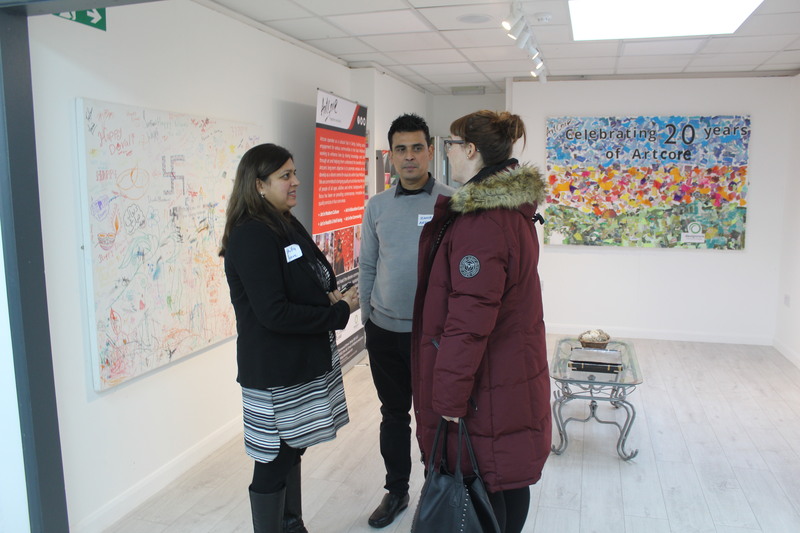 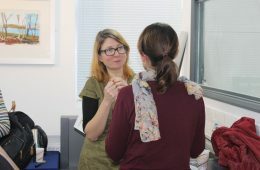 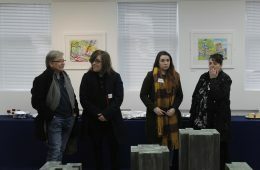 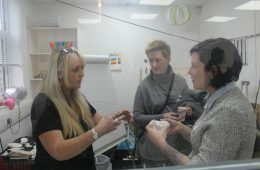 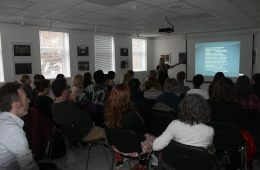 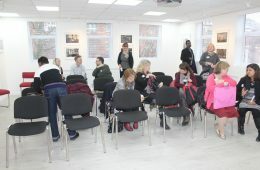 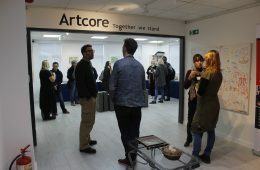 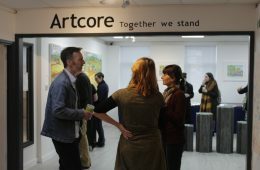 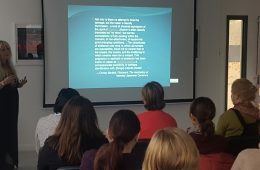 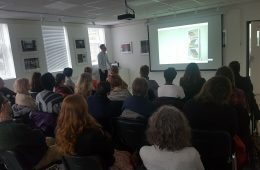 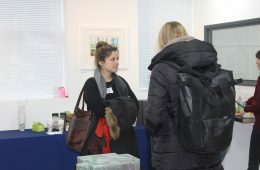 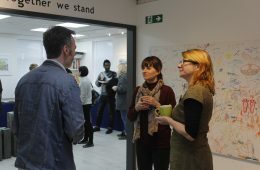 Artcore was delighted to share our lunch today with so many talented artists for our first Art Attachments Artists Event. We were pleased to introduce our ethos, what we do and our projects. 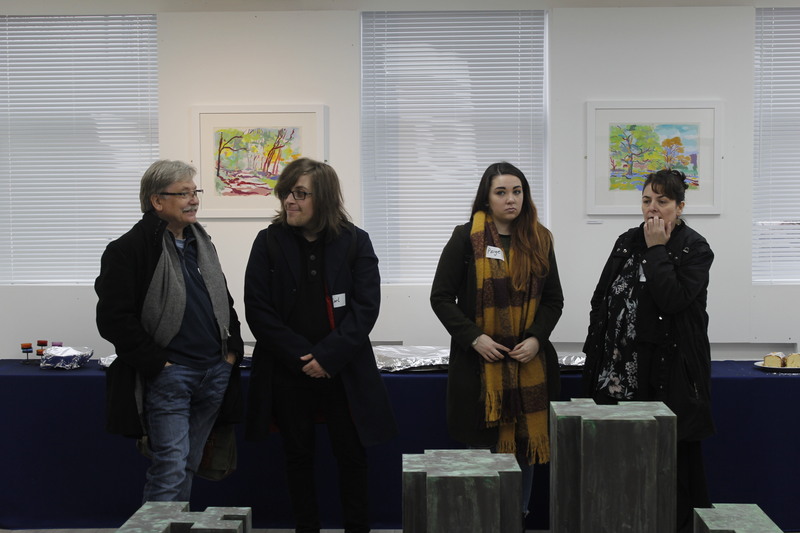 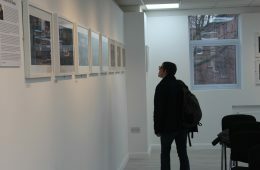 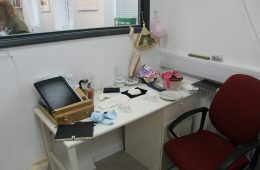 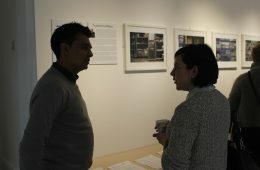 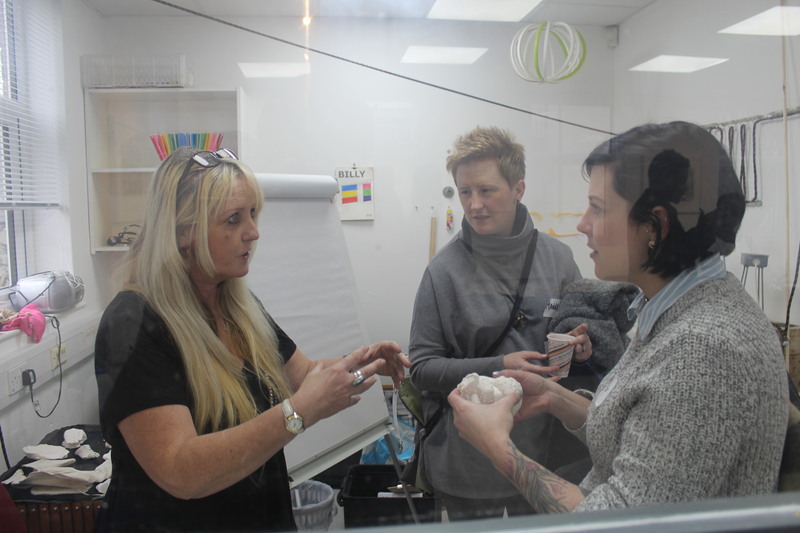 Jane Smith and Jason Taylor, our Artists in Residence talked about their current works, supported by the residency. 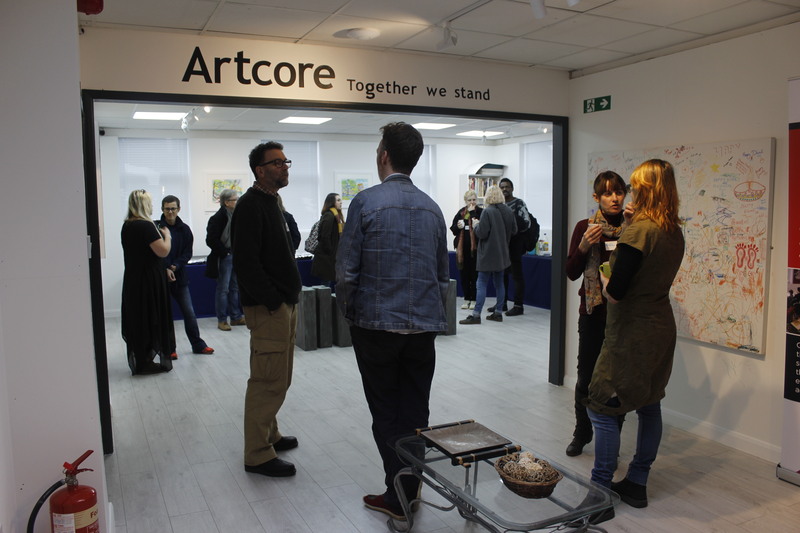 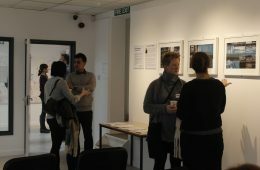 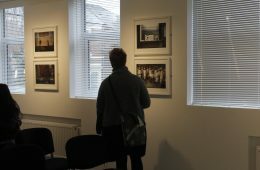 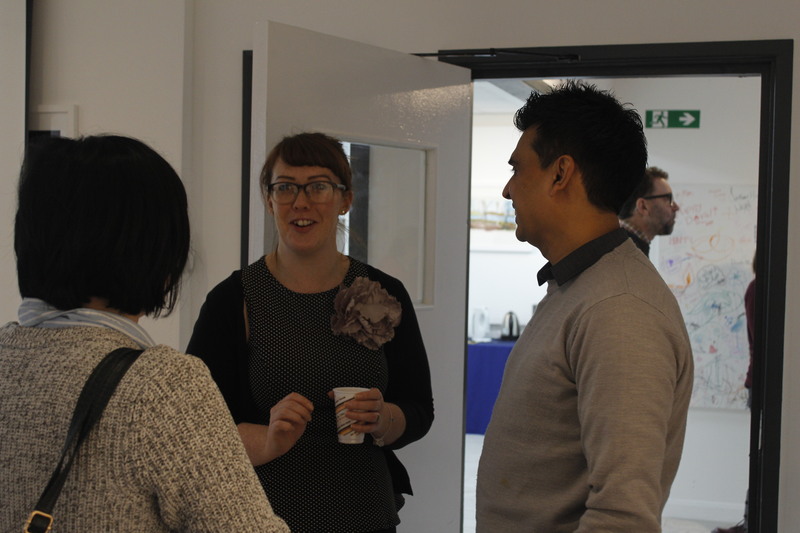 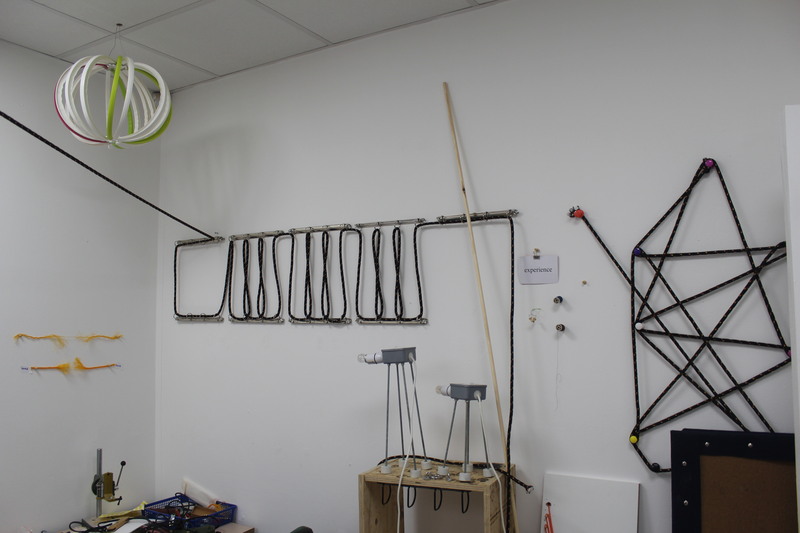 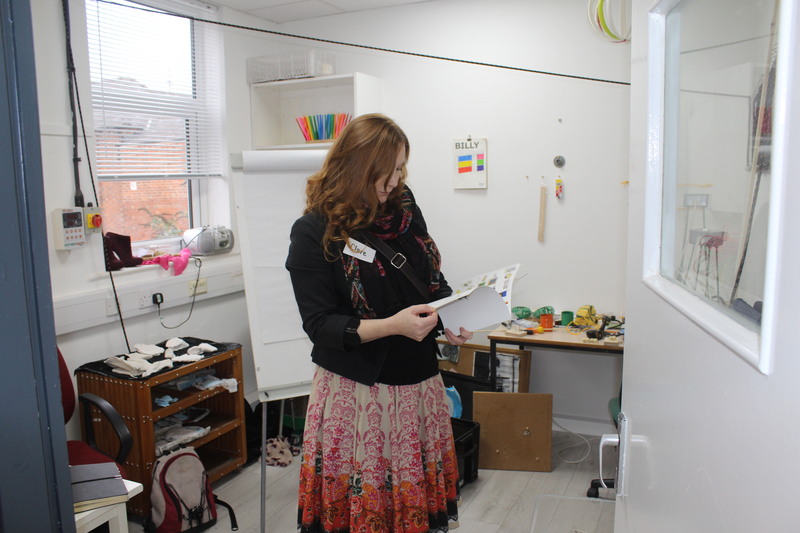 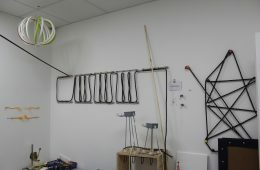 We also shared possibilities and opportunities at Artcore, including project workshops vacancies, our new online gallery and the call-out for our programme of residencies.